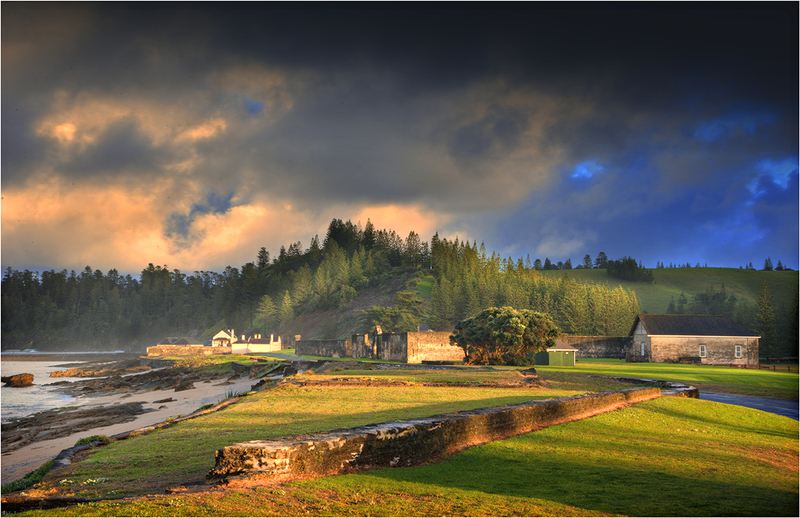 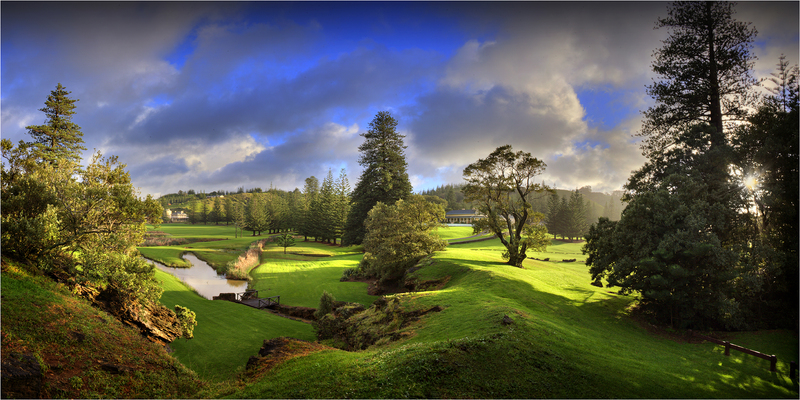 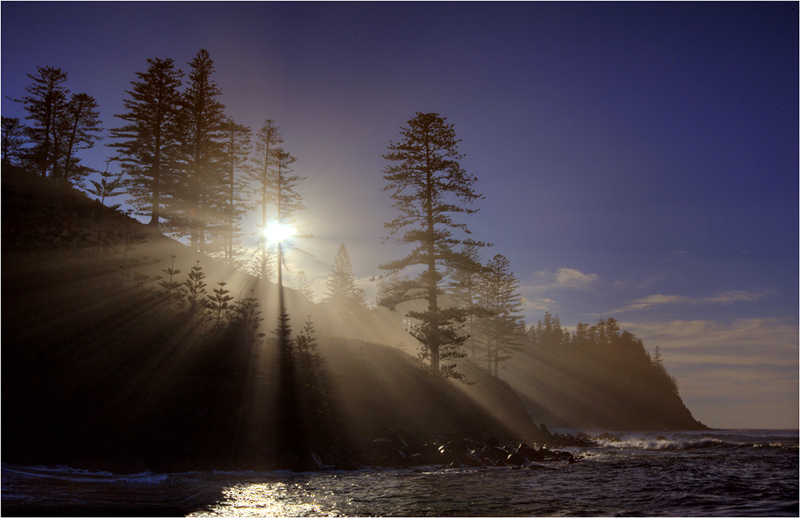 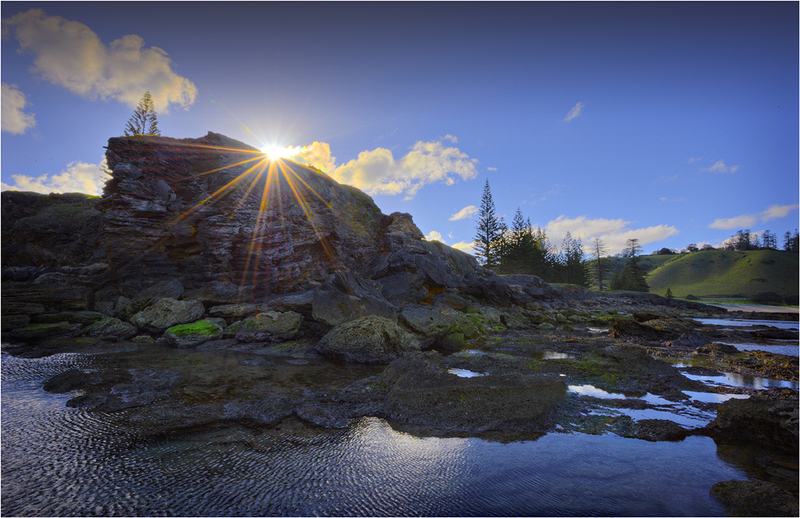 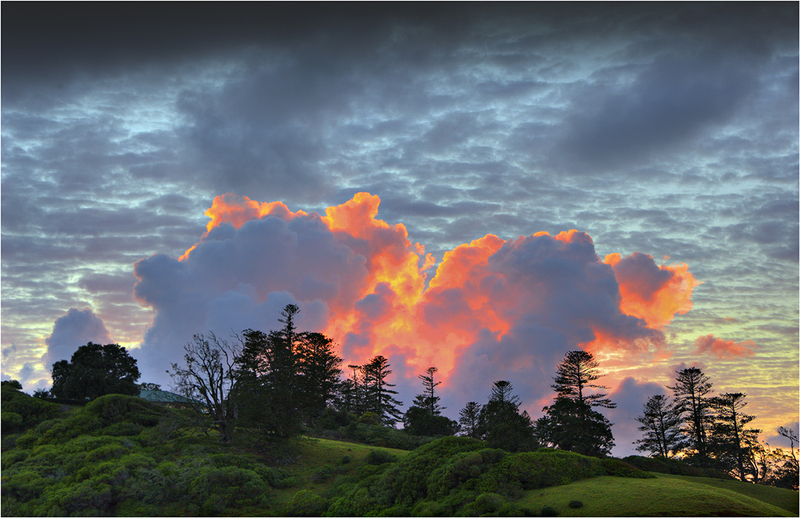 Just back from another very successful workshop on the magnificent Norfolk Island. 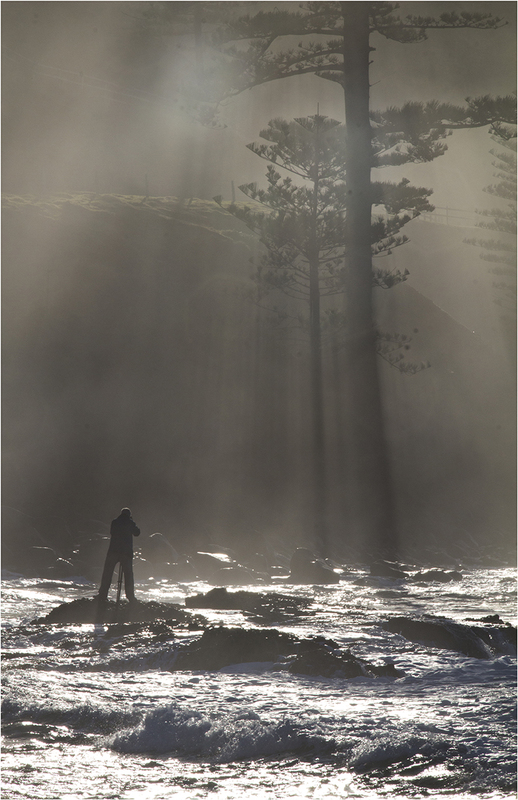 10 Participants spent the week photographing magical light from the break of dawn and sometimes into the night as a few hardy folk accompanied me down to Kingston for some star-trails on two occasions. 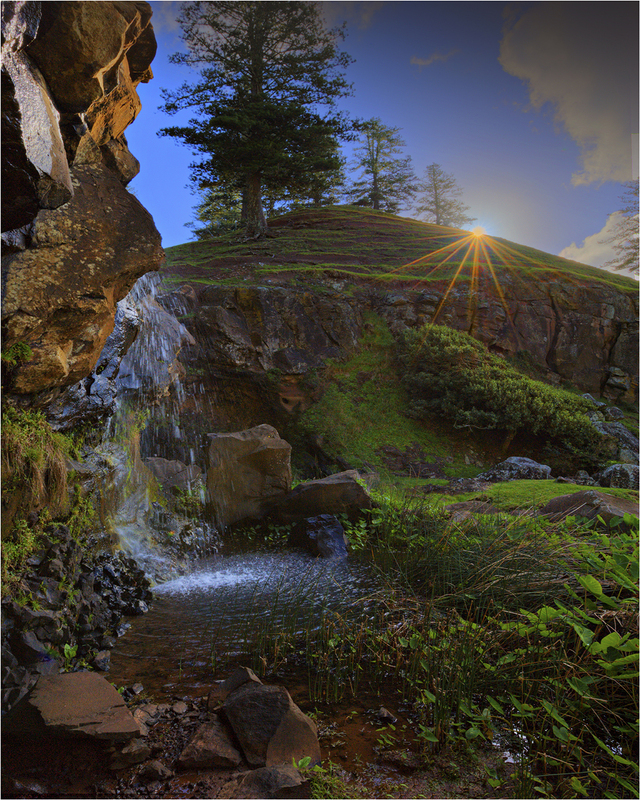 Valuable instruction was given to all on the use of hypo-focal distance, depth of field and the creation of some wonderful panoramic images. 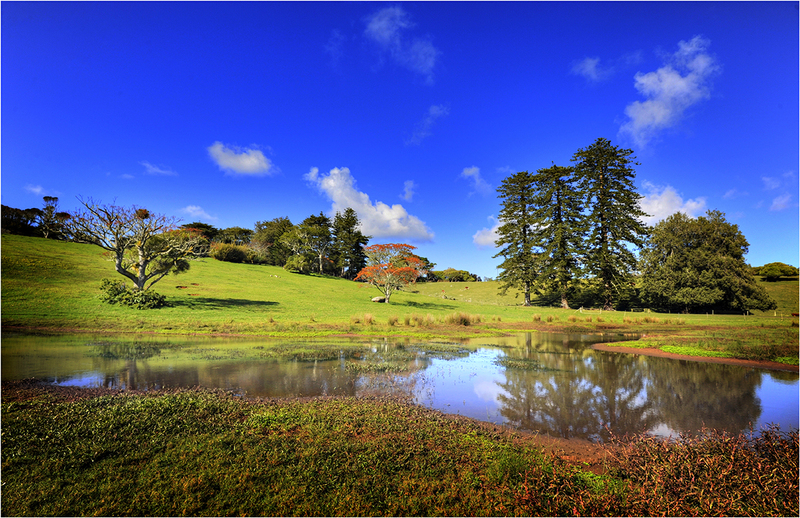 The weather was wonderful and we had almost the whole week basking in glorious sunshine with some fluffy clouds and sweet winter light throughout the day. 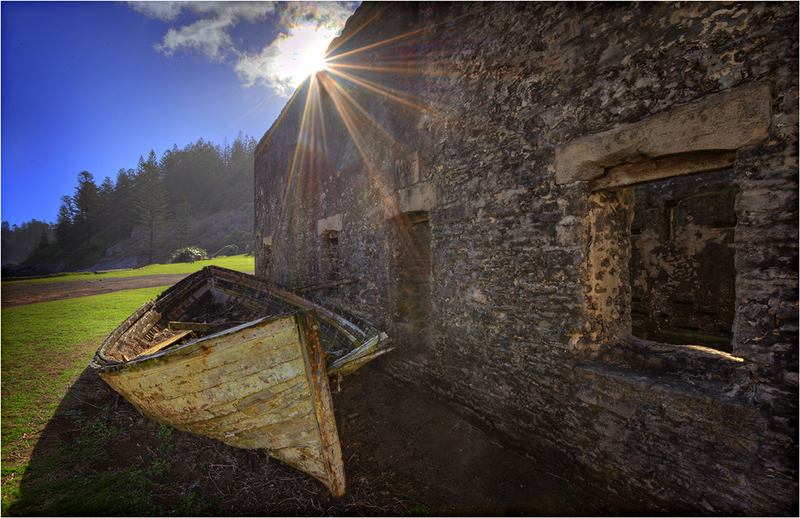 No doubt all who came this year will spend many many hours sorting through their photographs and working on them in photoshop. 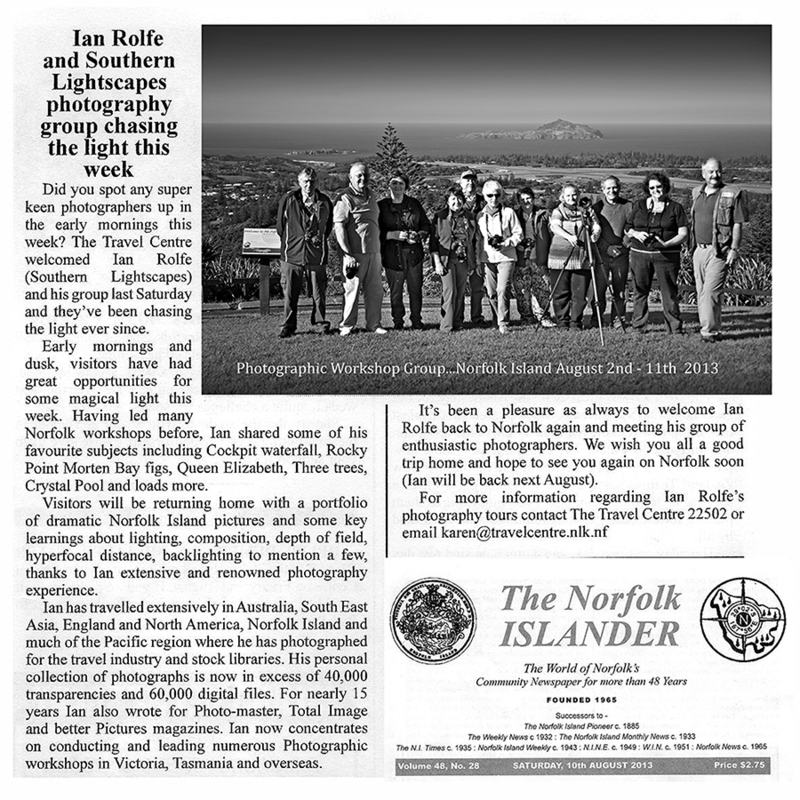 My thanks to all the group, who were a lovely bunch and special thanks to Roger Vass who managed to catch me on the coastline doing my usual stunts to get that image! 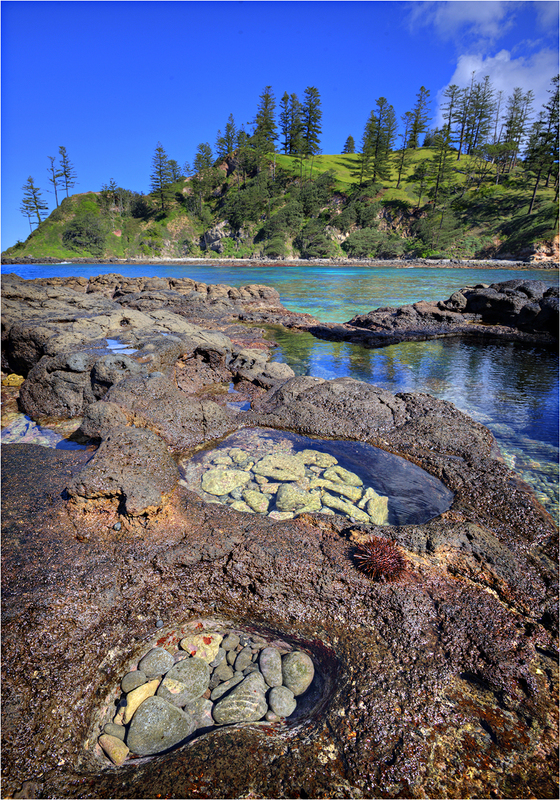 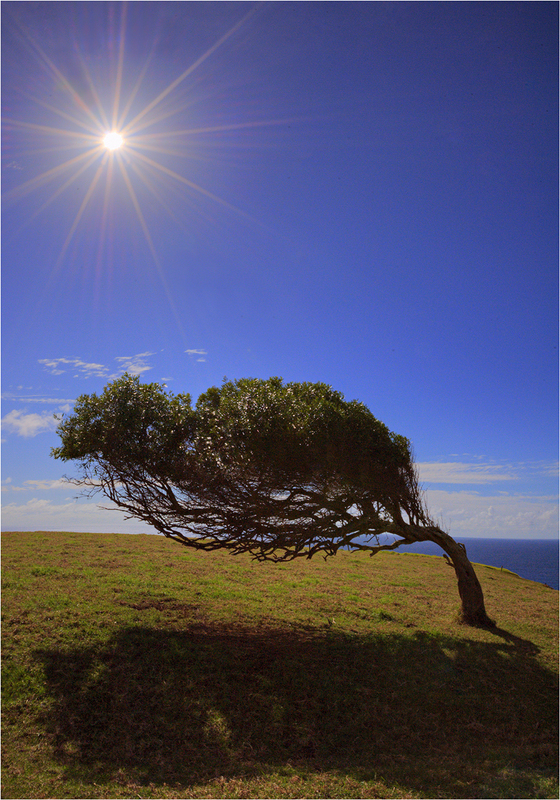 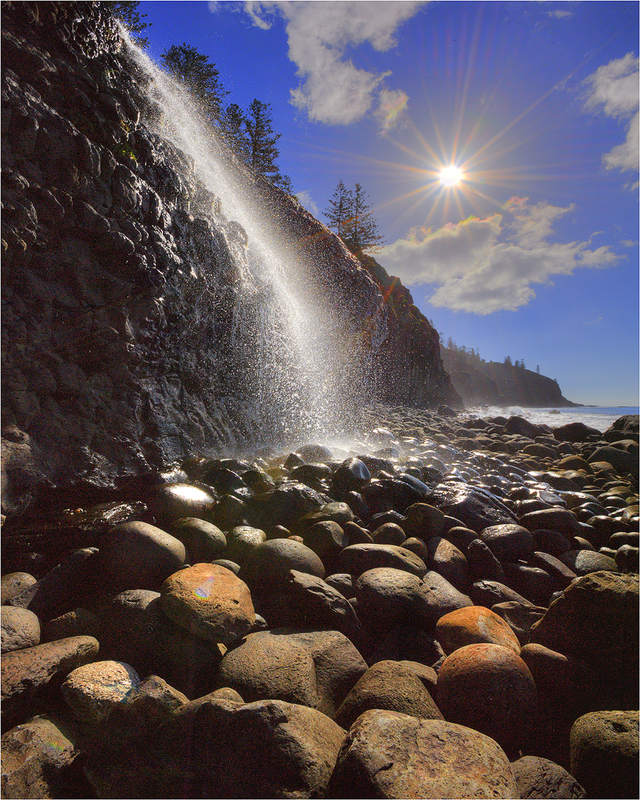 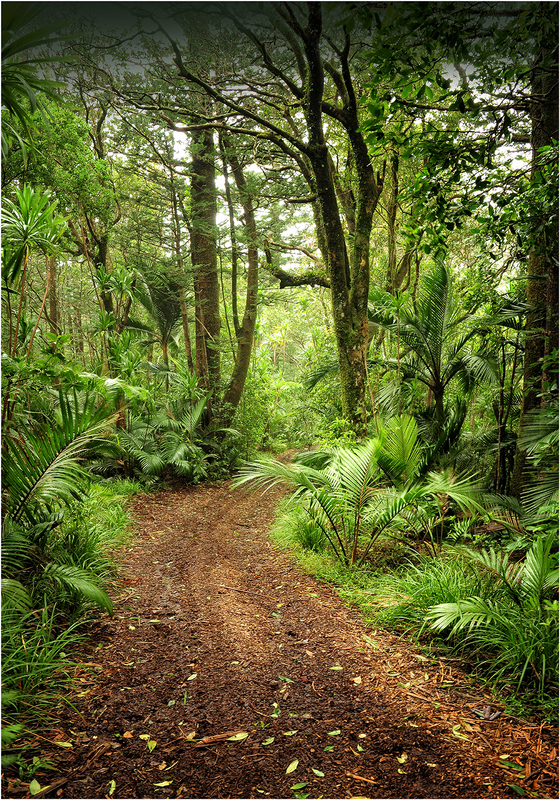 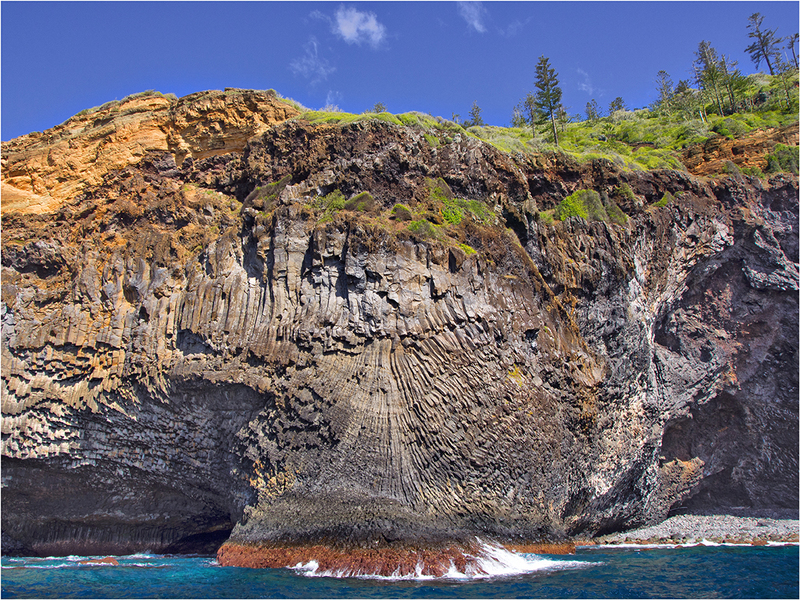 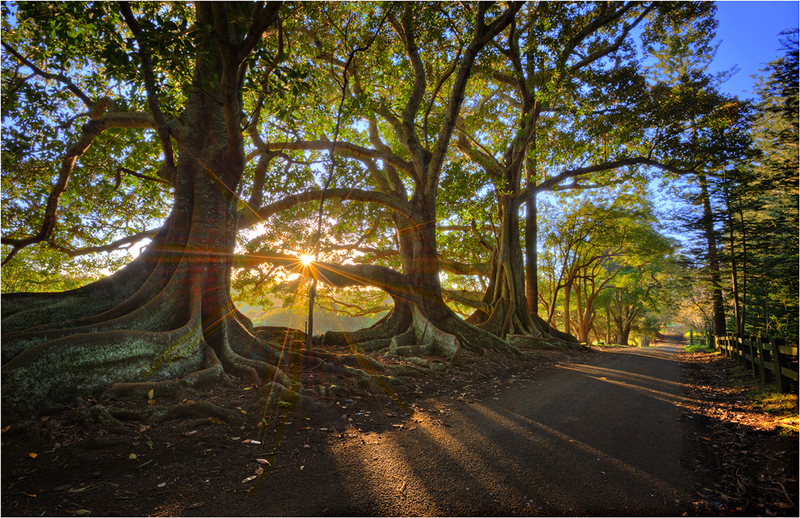 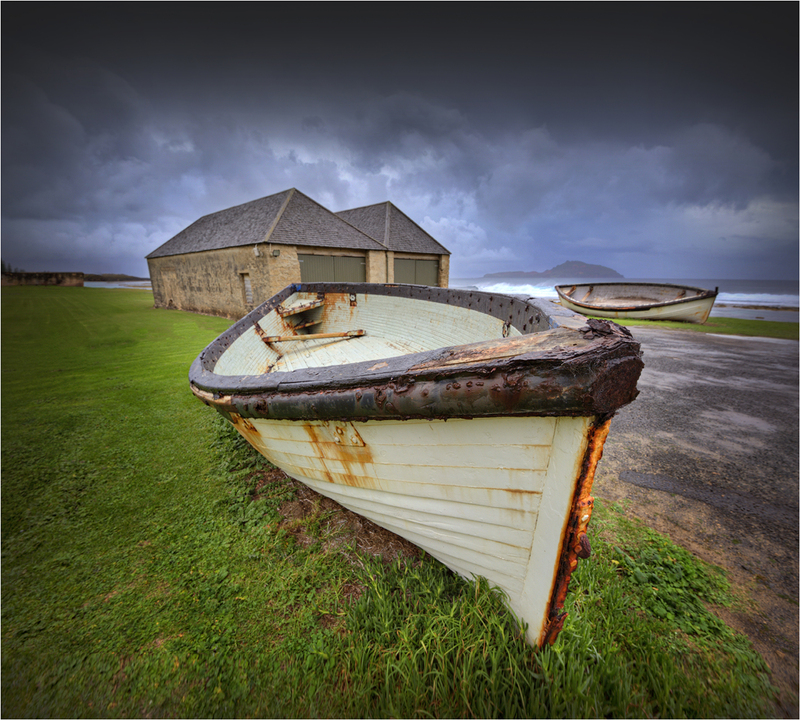 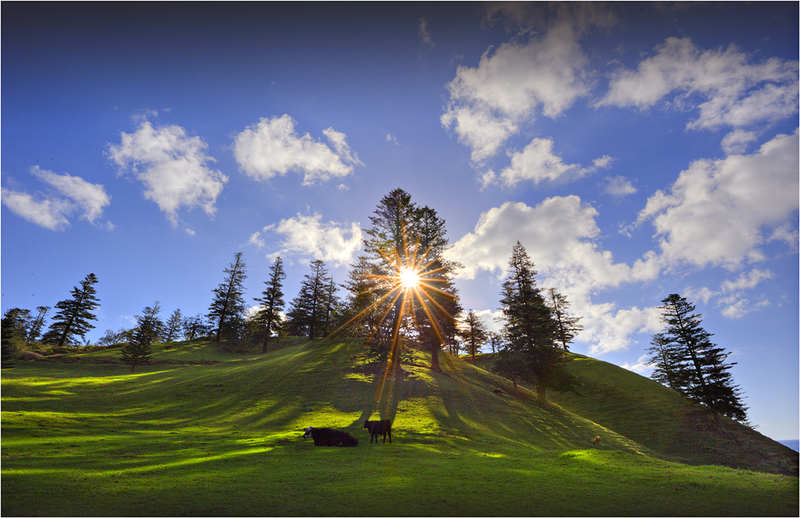 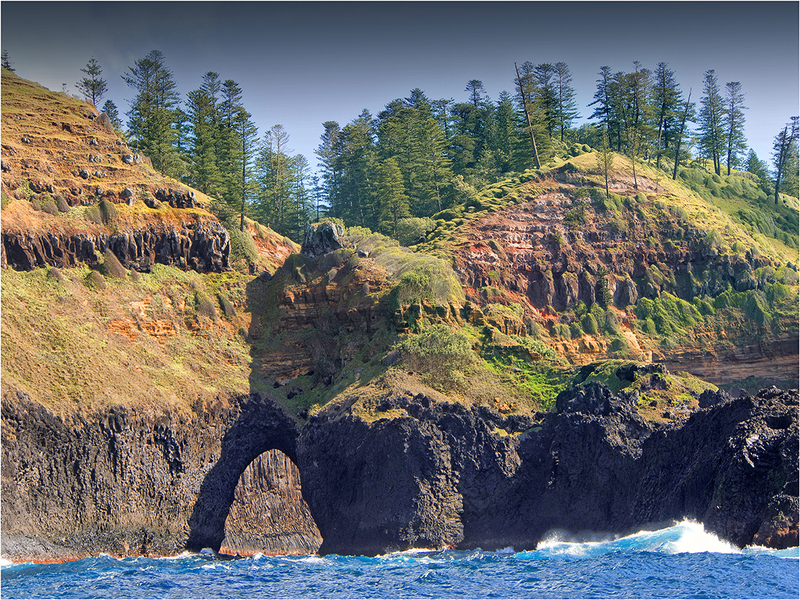 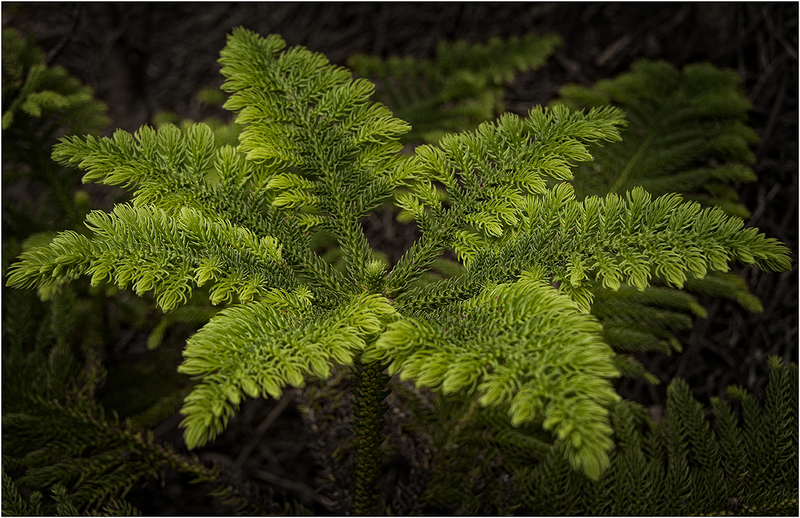 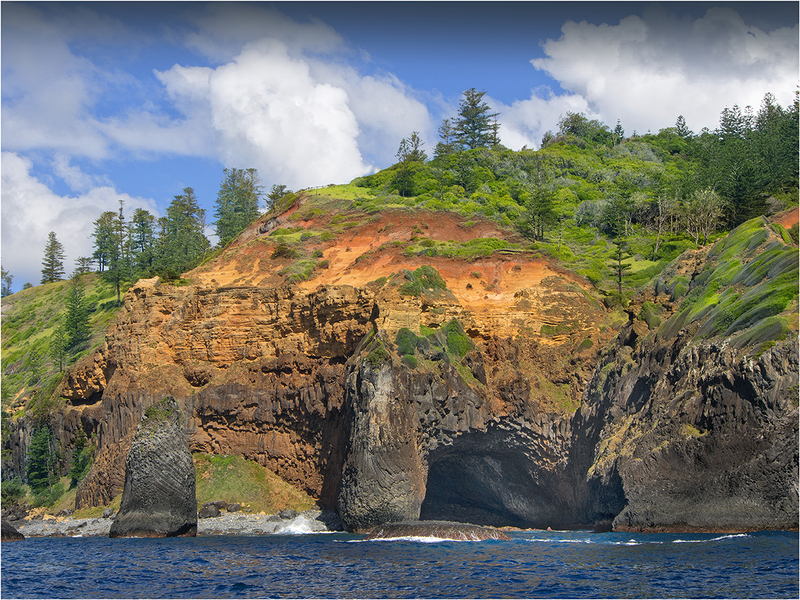 I will be running another workshop to Norfolk Island in early August 2014 and hope to have the dates on the blog (under the drop-down menu “workshops”) very soon…If you are interested please email me for further information.